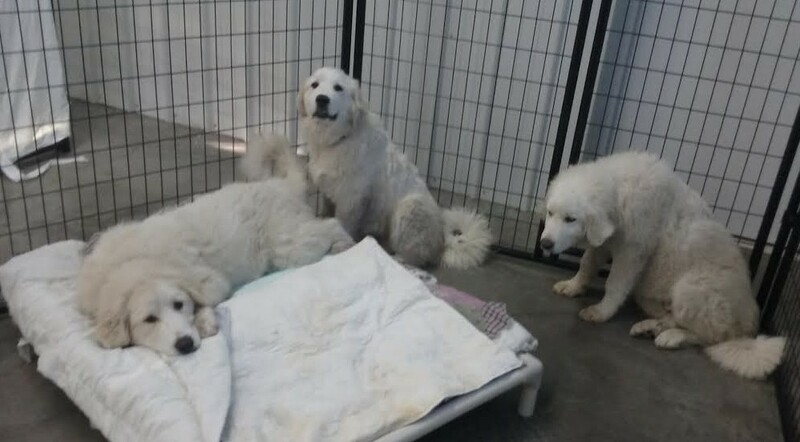 The Great Pyrenees puppies have been adopted! We now have 5 dogs !!! Come visit us on Friday from 11- 2 or Saturday from 11 – 2. Check out these great canines! Every home deserves a dog… and…Every dog deserves a home! Found 1600 west 600 south Francesville. Please call the Center to reclaim 574-946-0265. 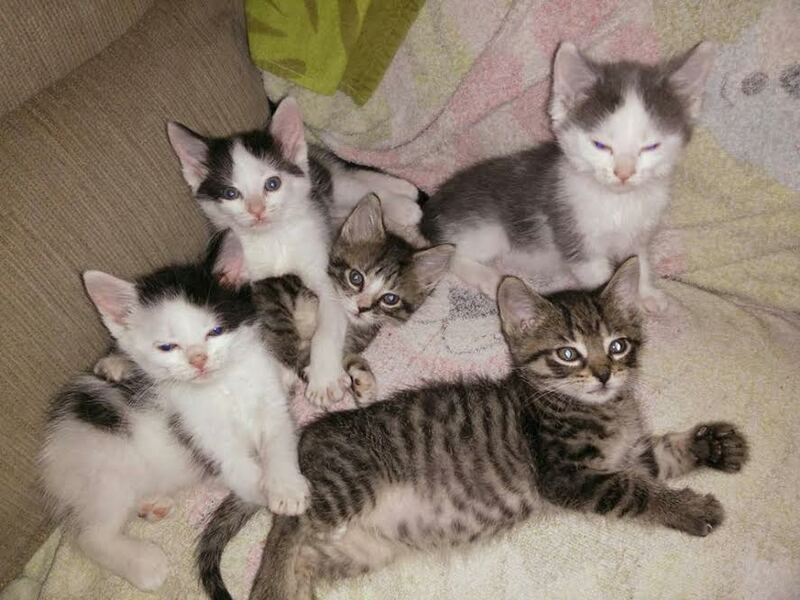 These little cuties are being bottle fed by a foster family. They will be ready for adoption in the future. THANKS FOSTER FAMILY!! !